Editor’s Note: If you are a subscriber to this blog but not a blogger, this post won’t necessarily make a lot of sense to you. 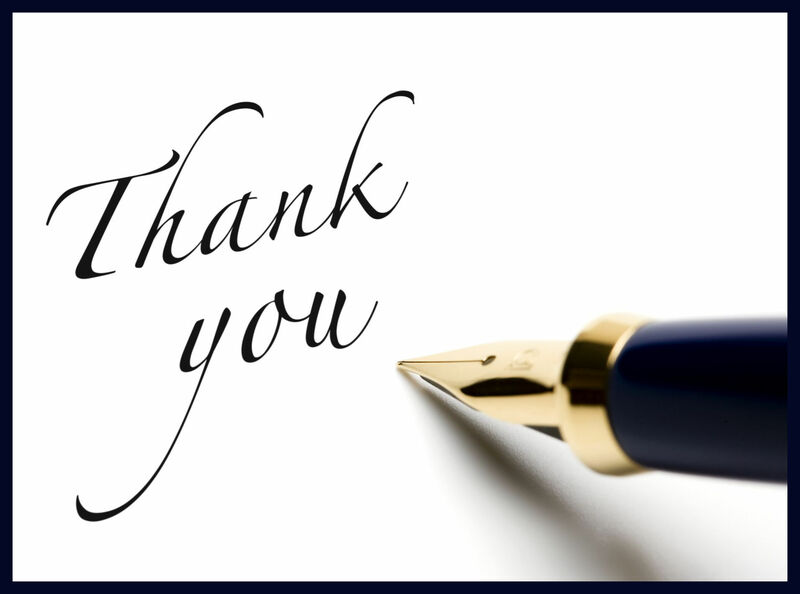 Suffice to say that this post serves as a “thank you” for blogging community awards. To pirate and adapt some very famous lines, “These are not your droids. You may move along.” In other words, it’s okay if you take a pass on this post. 😉 I’ll be back soon with one of my regularly scheduled devotionals. Yes, although I am truly grateful for the honor, I find that I am not very timely about accepting awards. For this reason (and also, because my memory isn’t what it used to be), I think it best that I simply accept my limitations and leave the award posting to others. Even so, I do wish to accept these last two awards because the bloggers who nominated me are particularly wonderful friends, and I truly love and appreciate their posts. First, let me thank Efua of Grace Over Pain for nominating me for the Sunshine Blogger Award. Actually, it is Efua who deserves the award because she consistently models grace and her life perspective is one of joy despite all that the world might throw at her! Be sure to pay her blog a visit. You won’t be disappointed! Gail of Gail Loves God is also a truly inspirational blogger. 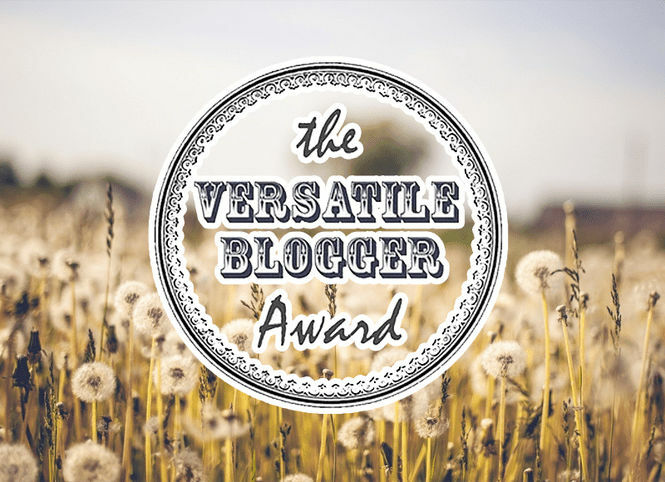 And I am grateful to her for nominating me for the Versatile Blogger Award. She tackles a variety of life topics with great joy and always an attitude of gratitude toward God. I’m sure you would enjoy reading her upbeat posts! It’s clear that I’m a fan of these two lovely ladies, and thus, these two awards means a great deal to me. In accepting these awards, I wish to express all of the customary thanks to my mother, my father, my husband, my son, my labradoodle…blah, blah, blah… You get the idea. Annoyed Talk Show Host, (wondering why he got stuck with me as his guest instead of his network’s promised guest, Angelina Jolie). Seated behind a nondescript desk, he impatiently drums his pencil and then, he sighs as he begins: Where do you find inspiration for your blog posts? 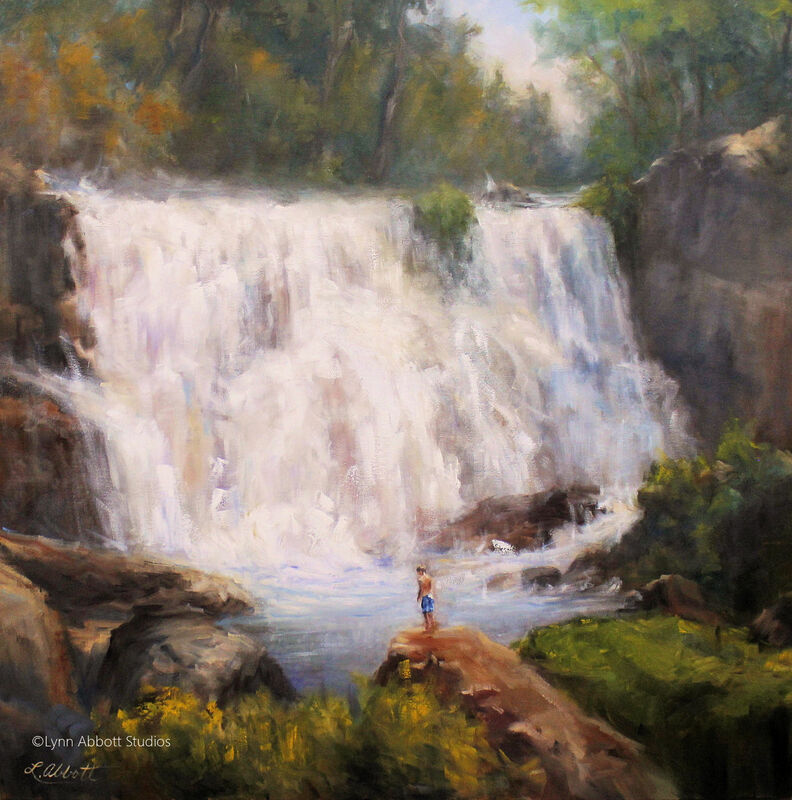 Moi: My art is actually a reflection of what God teaches me through His Word. I’ve always been a visual learner, and I think that’s why Uncle Arthur’s Bible Book had such a profound impact on my life. In fact, as a nine-year-old, I couldn’t get enough of the series. And so there was no help for it. My mother smuggled an abridged copy into our home. Why the subterfuge? At the time, my Dad vehemently professed atheism. The necessity of secrecy made it all even more exciting. But the stories and illustrations themselves captured my heart for the long haul. And that’s probably the reason, I still connect Biblical truth with fine art. 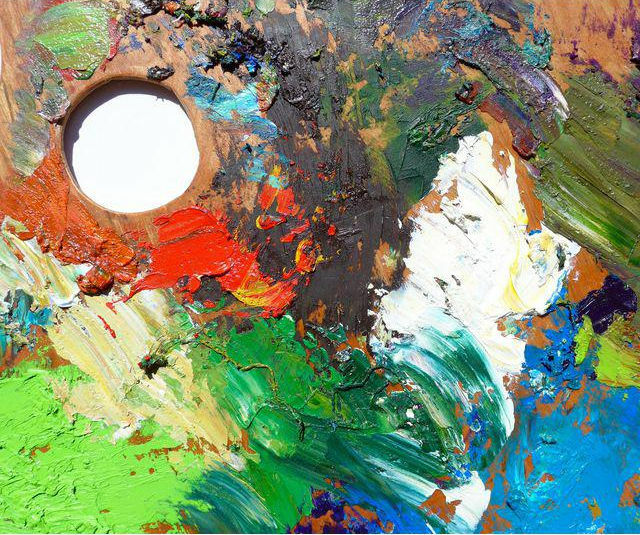 And so, the long answer to your short question is that my blog posts are inspired by what God teaches me through His Word and through the painting process. Talk Show Host (looking at his watch): Let’s try a question with a one word answer for the sake of our audience. Are you a morning or night person? Moi: Actually… I’m an afternoon person. I began my life as a morning person, but grad school forced me to keep late hours. So, now, I need several cups of caffeine in the morning to jump-start my day. And when evening rolls around, I’m quite sleepy. However, with a power nap, I’m good to work the night away as I did last night. Talk Show Host (sighing and rolling his eyes): You don’t give quick answers, do you? Moi (winking): Sometimes I do. Talk Show Host: Well, then… How about this one? What is your favorite Bible Verse? Talk Show Host (leaning back in his chair): Obviously, you blog about faith in God. When did you give your life to God? Moi: I placed my faith and confidence in Christ when I was nine years old, and two years later, I told God that I would serve Him wherever He sent me. Talk Show Host: Do you prefer a large family or a small one? Moi: Since I’m an introvert, I guess it makes sense that I prefer a small family. Belonging to a large family would be like going to a party every day. And well, to be honest, parties terrify me. (Laughing). Talk Show Host: Do you have a favorite book? And what makes it your favorite? Moi: Well, you’ve just asked me to make an impossible choice. I double-majored in college… journalism and English literature. 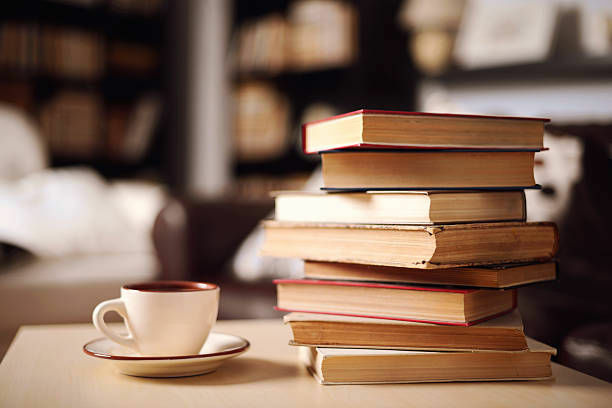 So, rather than give you a favorite book, I will simply list for you some of my favorite authors: Jane Austen, Shakespeare, George Elliot, Elizabeth Gaskell, Charles Dickens, L.M. Montgomery, C.S. Lewis and J.R.R. Tolkien. And yes, I love British literature. After all, I’ve only listed one author here who is not British. Talk Show Host: Who is your mentor? Moi: Currently, I don’t have a mentor, per se. I am enrolled in some online classes, but I don’t know if that qualifies as “mentorship.” However, I will say that I love to learn from everyone I meet. Talk Show Host: If you were to eat one thing for your entire life, what would it be? Moi: I’d eat Italian food. Can’t just choose one food. Talk Show Host: What is one thing you can’t do without? Moi: There are a bunch of things…but beyond the basic need for food and shelter, I’d say I wouldn’t wish to do without art supplies. Talk Show Host: Introvert or Extrovert? Never mind. You already answered that. Do you have a word of encouragement for our audience? By this, she meant to encourage me with the idea that most daily decisions are not a “once and for all time” choice. In this world, we often have more than one opportunity to tackle a task or make a decision. And so if I feel I didn’t get something right the first time, I can try again. Tomorrow is a new day. 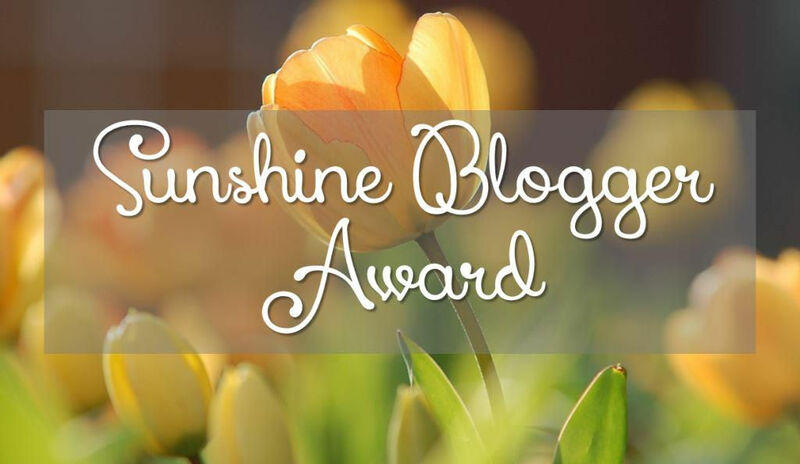 Talk Show Host: Who do you nominate for the Sunshine Blogger Award? Talk Show Host: Is there anything the nominees need to know? When did you give your life to God? Do you prefer a large family or a small one? If you were to eat one thing all your life, what would it be? What is that thing you can’t do without? Talk Show Host: And that, folks, is finally a “wrap” for our Sunshine Blogger interview. Nominate blogs that you’ve recently discovered or follow regularly. Since I have already thanked Gail, my new and wonderful friend who nominated me for the award, I will begin by offering seven bits of information about myself that you might not know. I lived and worked in England for two years. I run my iTunes player 24/7. 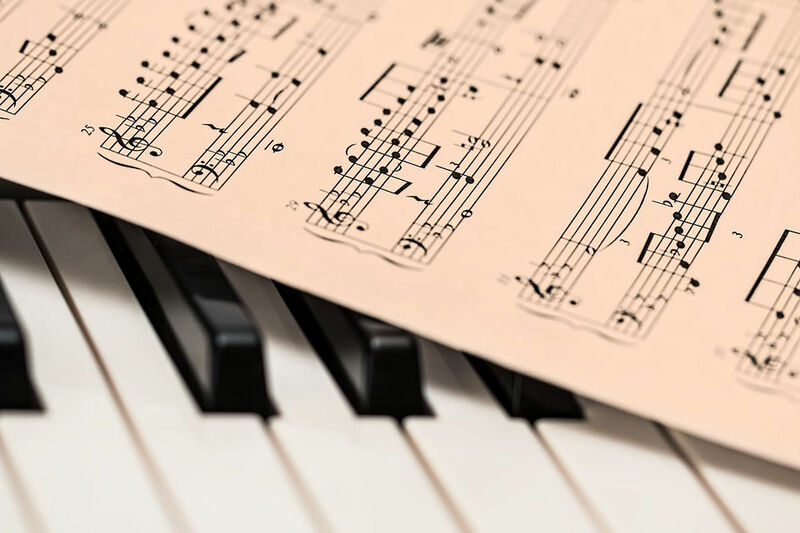 I always wanted to be a concert pianist, but as a child, I disliked music practice. I love creating art, but I’m not particularly good at making “crafts”. I’m allergic to popcorn and so, I generally watch movies “on demand” instead of in the theater. Both of my parents were scientists; I’m an artist. I’m still wrapping my head around that. And yes, if you have read this far, you certainly deserve an award for being an “Outstanding Friend and Blogger.” However, since I will not be accepting or giving out any more awards from this point forward, my sincerest thanks will have to do. You’re the best blog readers (and writers) ever! I’m truly thankful for each one of you. God bless you! I’ll be back soon with one of my regularly scheduled posts. PTL! Congrats on your Sunshine Blogger Award and your Versatile Blogger Award! You did such an outstanding and entertaining post! 🙂 I felt like I was really watching an episode. Thanks for the chuckles! It was nice to get to know you a little too! 😉 I love your artwork! True gifts of the Lord! How wonderfully you affirm my love and testimony that belongs all to Him! ❤ Thank you! As I am blessed by you! Thank you, dear Gail!! ❤ and hugs to you! I do know that, and i thank you. Congrats, Lynn! Thanks for being you and allowing God to use your unique gift set. Beautiful post and huge congratulations to you, lovely Lynn. 😘You are such an encouragement to our tight knit blogging community. ☀️Thank you for all that you do on here! Great post! Congratulations on the awards!! Oh, I understand, Carol! If you are not a huge fan of tomato sauce, Italian is not the way to go. And sigh, despite the fact that I love Italian food, it doesn’t love me. I’m gluten intolerant. Ooopsy. So I guess, I’d starve, too. Ha! Mostly, I eat vegetables… my childhood self would be horrified since I completely related to Dr. Suess’s famed protagonist when he declared, “I do not like green eggs and ham; I do not like them, Sam-I-Am.” Who knew I would someday eat all my green vegetables? Ha! ❤ and hugs! I loved your answers!!! 🙂 We share a number of authors in common 🙂 My grandma was the one who taught me about the ladies with the red hats with purple ribbon. One day we were in Amish country at a flea market and there was a group of red hatted ladies. It was exciting for us. You are so welcome, dear TR! And you so deserve it since you are one of the most Versatile Bloggers that I know!! And of course, we love some of the same authors! I am not surprised one iota! Love you, dear TR! Congrats! On well deserve nominations. ❤the way you introduced yourself to the questioning part of your acceptance speech 😉. 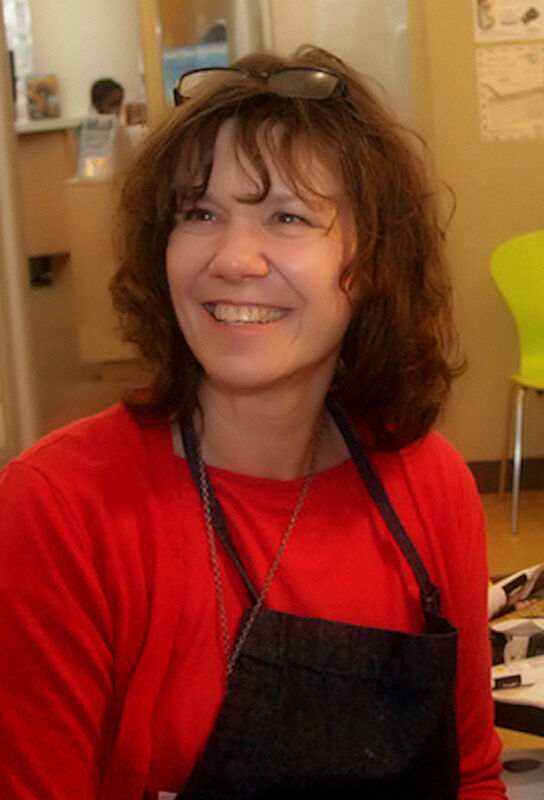 Your inspiration captures your essence Lynn with both your writing and paintings, your sunshine and versatility captures our hearts. Stay true to self, just as God made you for again you inspire people to do the same. Blessings, always! Thank you for sharing your thoughts and beliefs and for the “Sunny notes” you add in. Oh? I had no idea! I love learning new things. 🙂 Also, I’m a bit ashamed to admit that I haven’t read one of her books yet, but I grew up watching the animated adaption to Anne Of Green Gables and loved that. Looking forward to your celebration of Spring! We are having a last blast of Winter here today and tomorrow… weather forecast is for snow. Oh, my… So, I could sure use a little Spring right now! ❤ and hugs to you! Ooohhhh! And suddenly the quote makes sense! 😂 That is a hilarious poem. 🙂 Thanks for the link! Me too! Thanks for introducing me to her! Oh, haha! Oh, that’s too bad that that’s the only one on YouTube! Sigh. I’ll track it down, though! Thanks for the heads up. You’re awesome! Huge hugs! Yeah… **sigh** But I did find one more on vimeo: https://vimeo.com/226179029 And I don’t remember that one! Thank you!! 🙂 I hope your day was wonderful, Penelope! ❤ and hugs!! 🙂 Thank you, it was! ❤ and hugs! I love your sense of humor, humility and graciousness! Congratulations of the Awards! And the Winner is: You and rightly so!